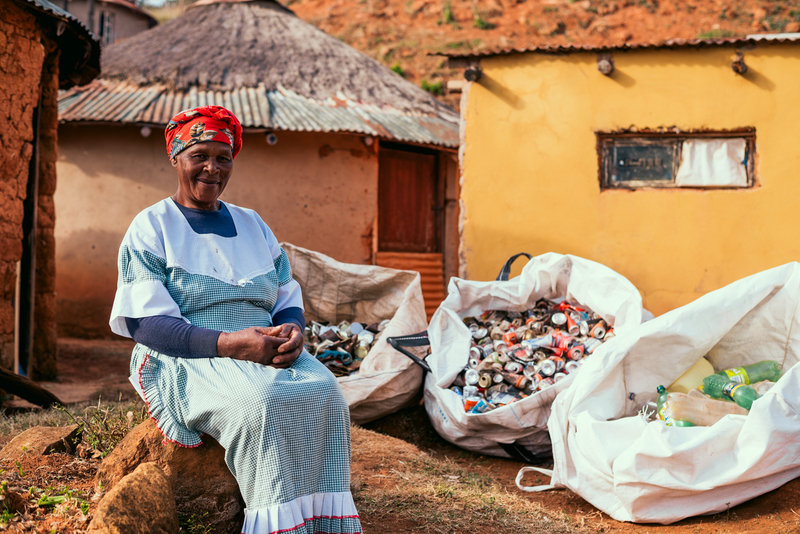 Supporting WILDENTERPRISE (the trading arm of the WILDTRUST) means your Enterprise Development funding can be used to contribute to community-based green solutions and make a real difference in the lives of poor communities, all while improving your B-BBEE scorecard. 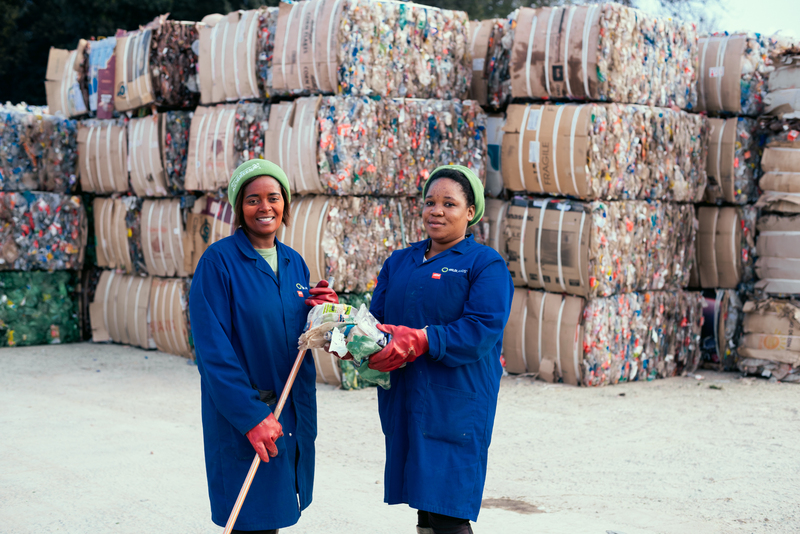 From water and waste-recycling initiatives, to tree sales, restoration, eco-tourism and SMME development, WILDENTERPRISE offers you a win-win ED solution, that is building a cleaner, greener South Africa while benefiting your business. WILDENTERPRISE is a Social Enterprise established by the Wildlands Conservation Trust. 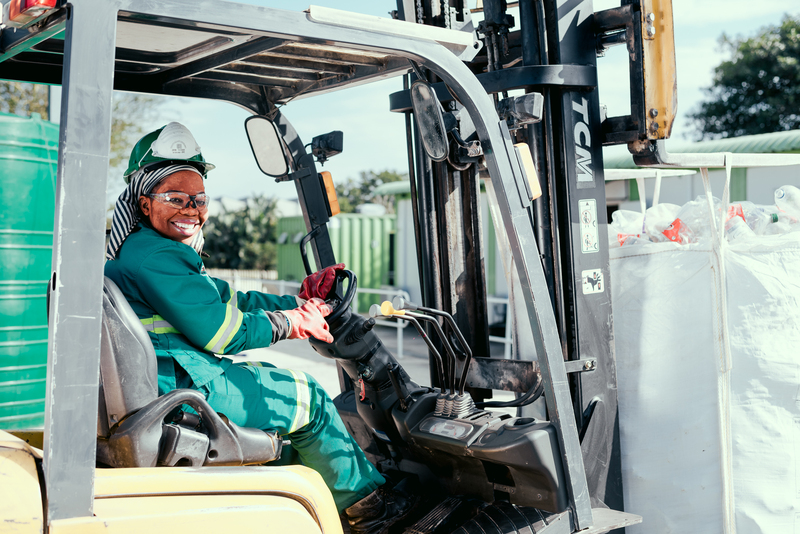 It has been established to realize the green economy based, pro-poor economic development opportunities, arising from the Trust’s activities within the communities it is currently working with. 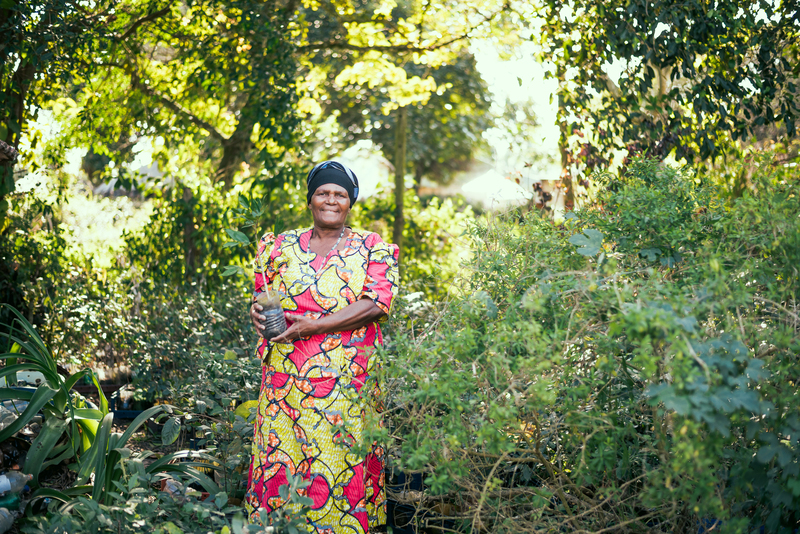 WILDENTERPRISE has two shareholders, the WILDLANDS Conservation Trust (40%) and the WILDLANDS’ Green Community Development Trust (60%). 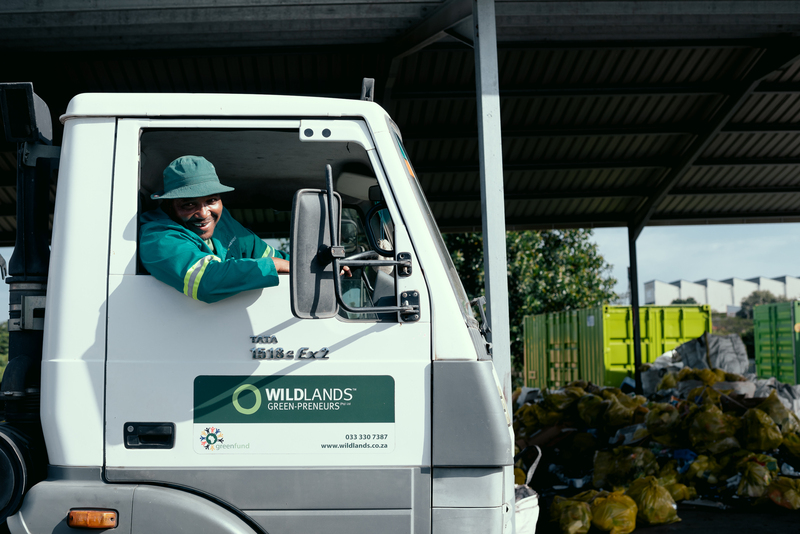 The WILDLANDS Green Community Development Trust has been structured to give beneficial black ownership status to the company. View WCT Trust Deed and LOA. View WGCDT Trust Deed and LOA.